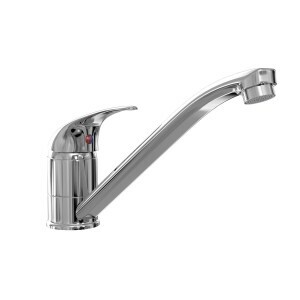 360 degree swivelling spout for your convenience. Made from chrome plated brass these taps are hard wearing and durable. 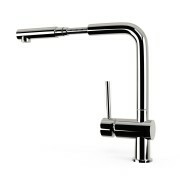 A touch of class for any contemporary kitchen at a price you can afford. 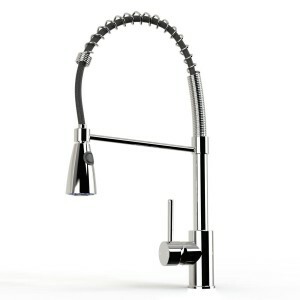 Team with one of our equally fantastic range of kitchen sinks. 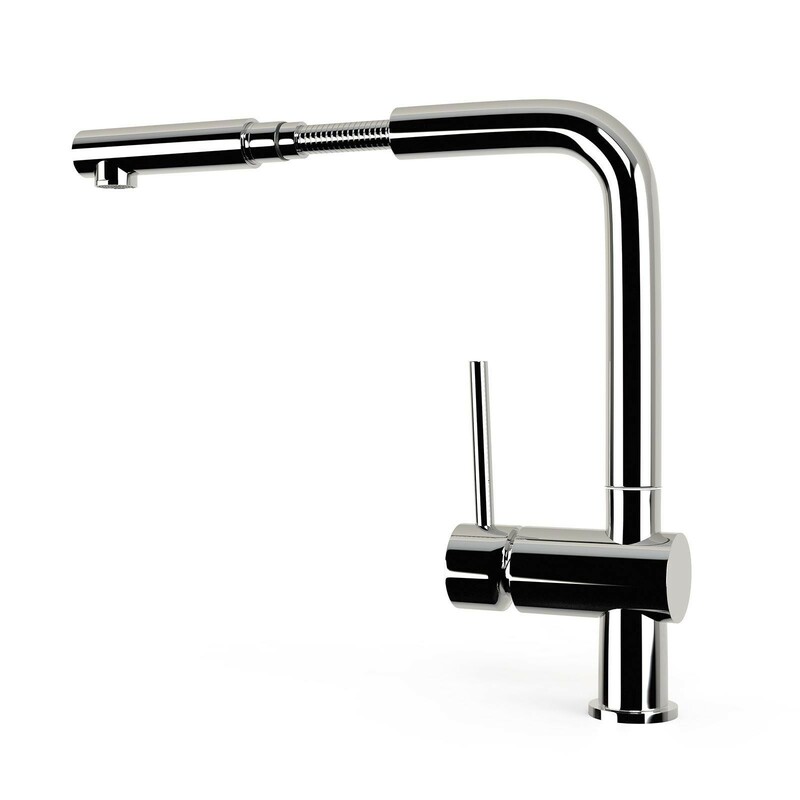 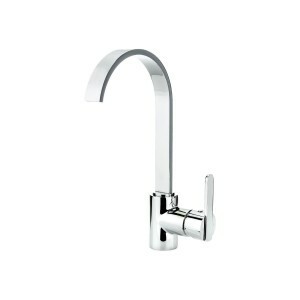 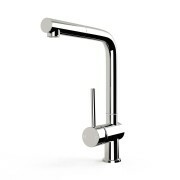 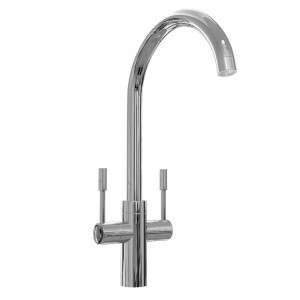 The K024 kitchen tap is a stylish monobloc mixer tap that would offer a touch of elegance to any contemporary kitchen. 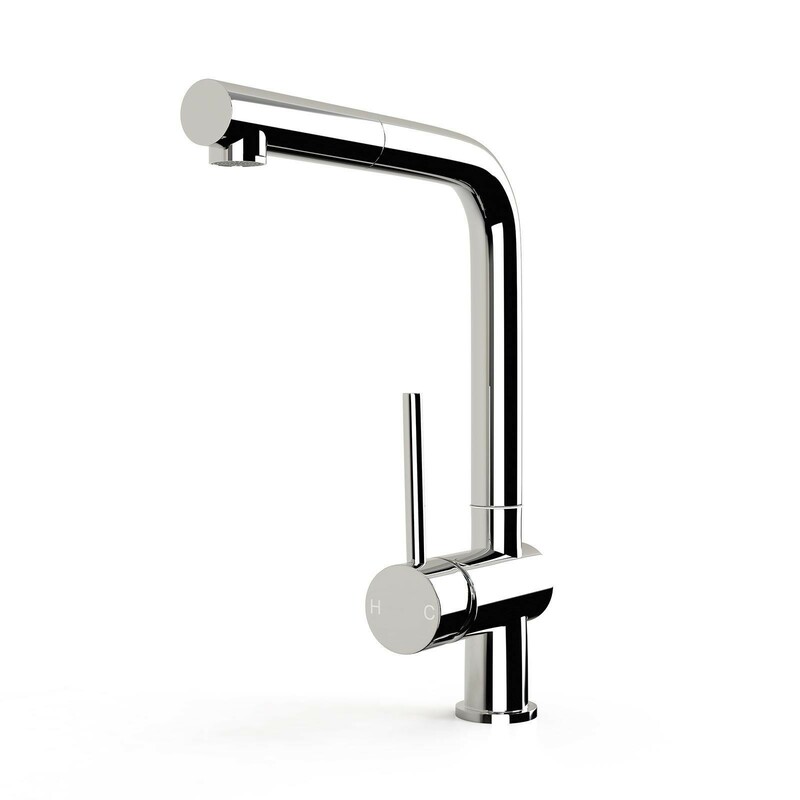 With a sleek pull out spray handle this tap has a reassuringly heavy feel and a 360 degree swivel making it a practical, convenient and durable addition to your kitchen.